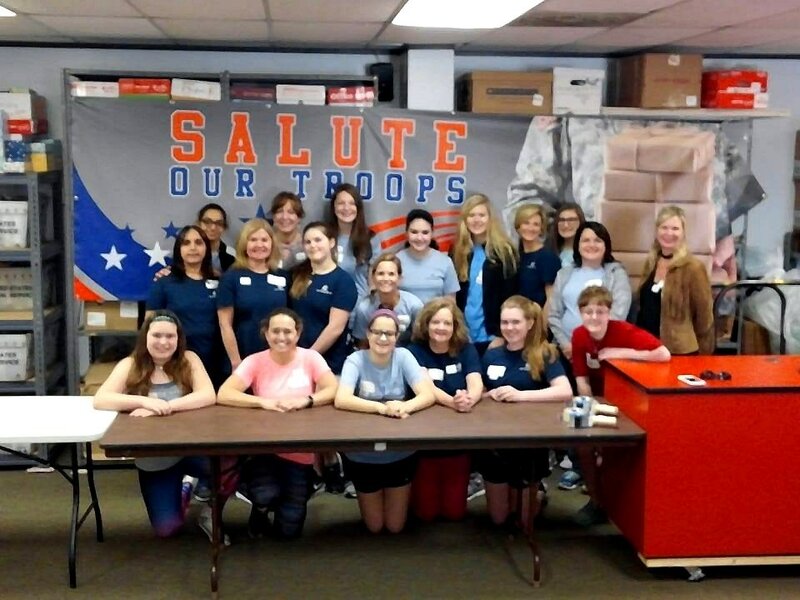 March 25, 2017 - Packing Party for our Military Troops. 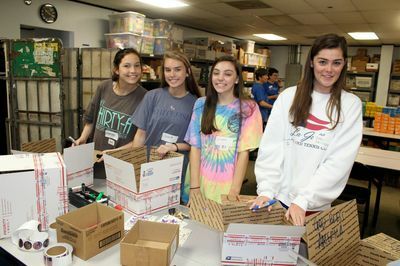 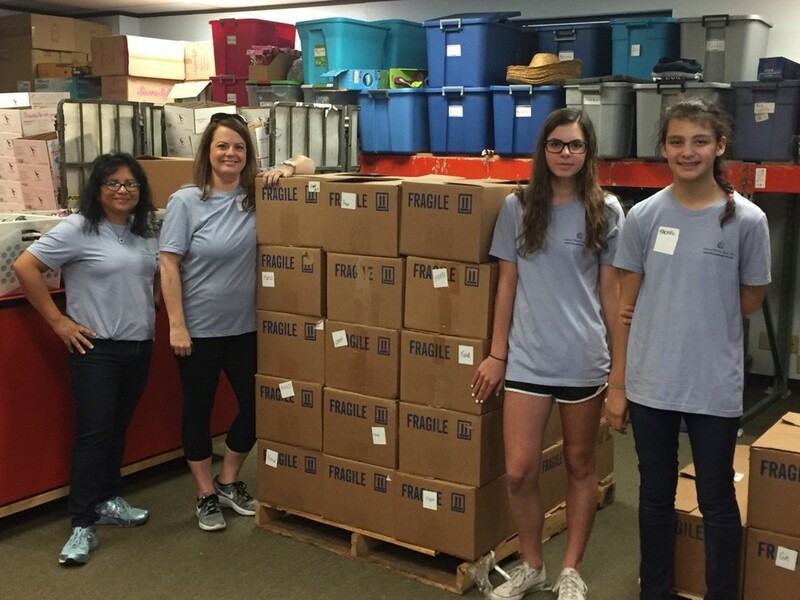 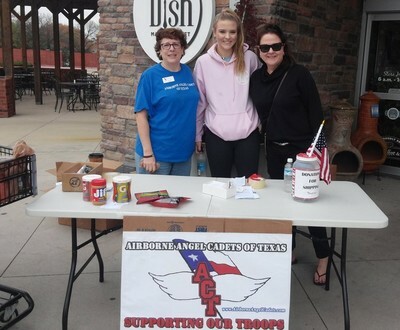 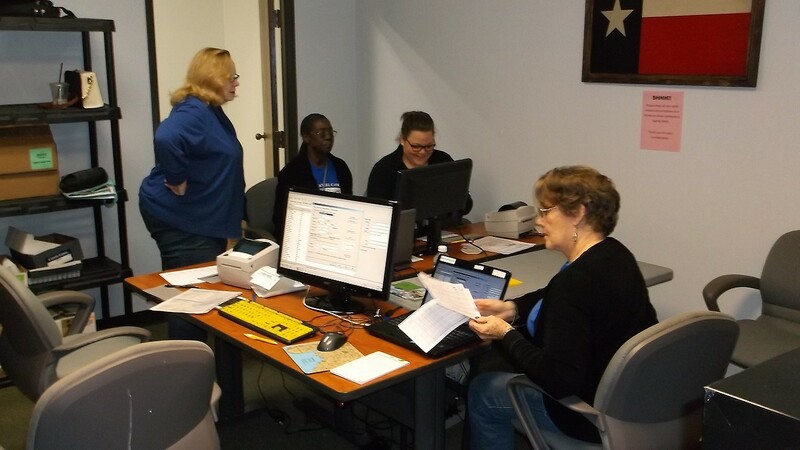 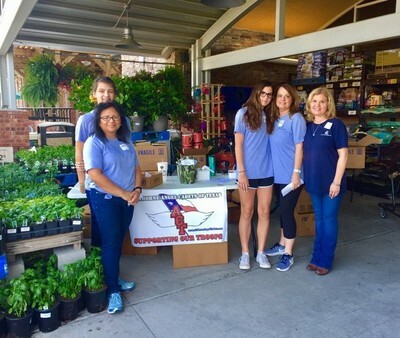 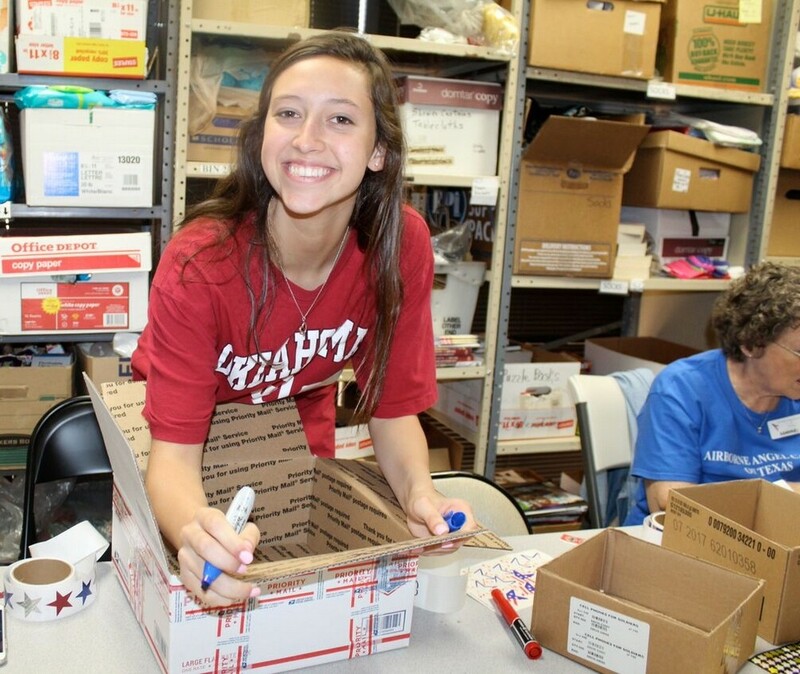 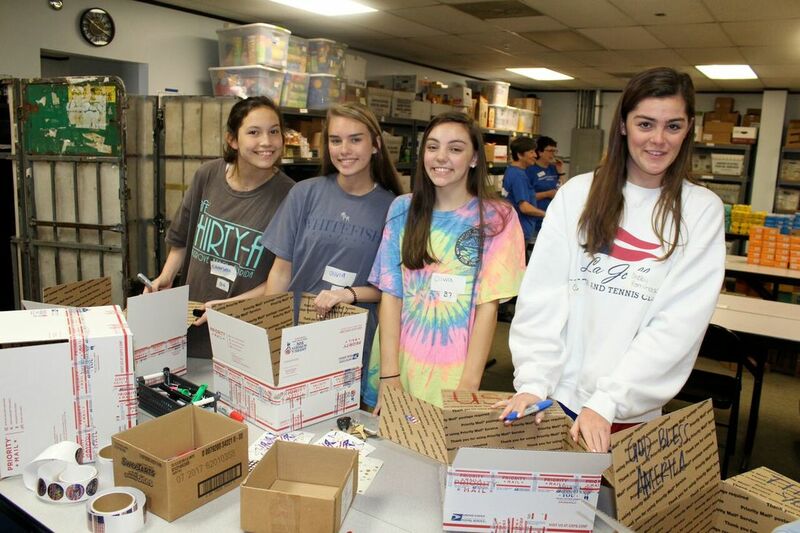 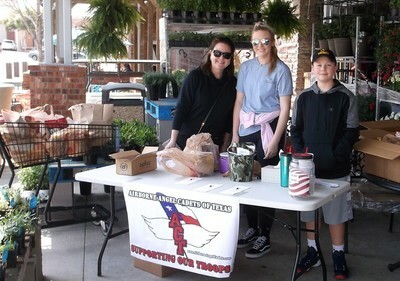 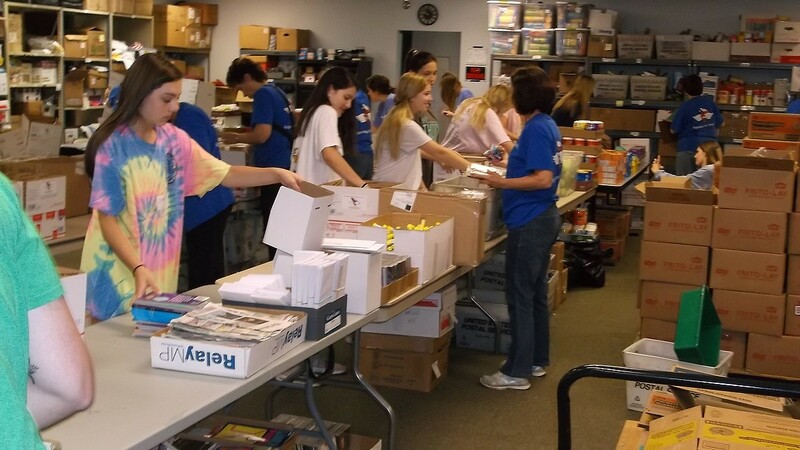 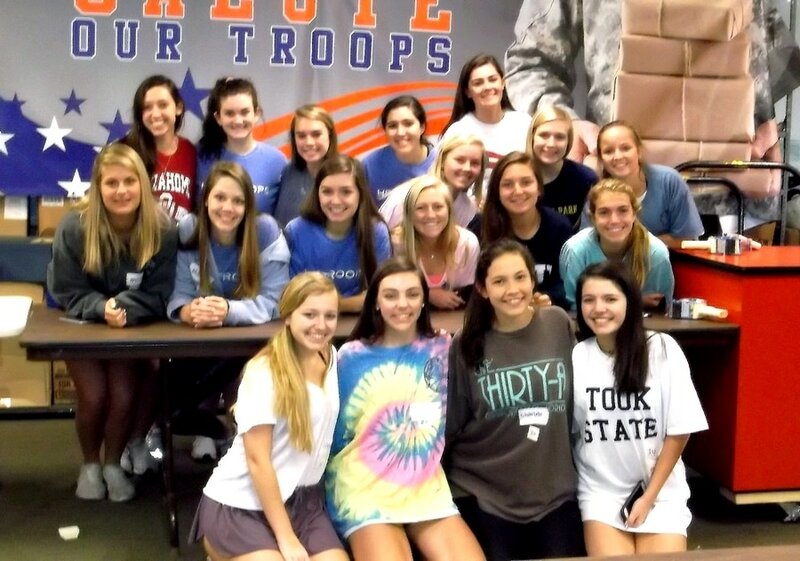 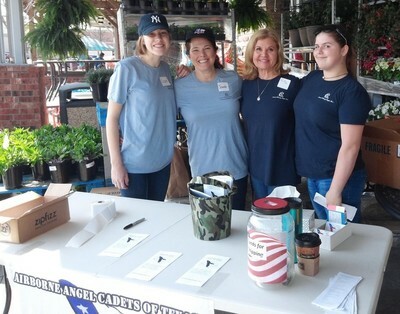 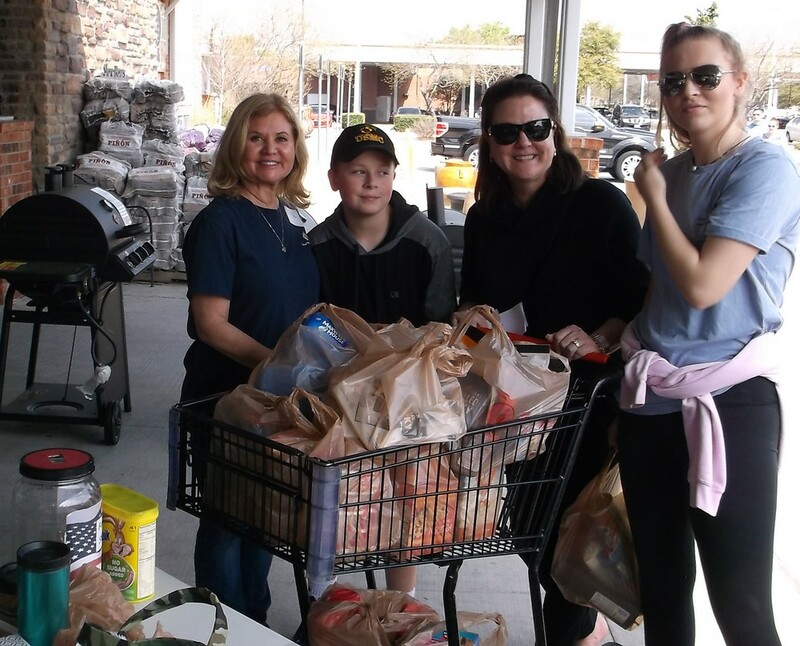 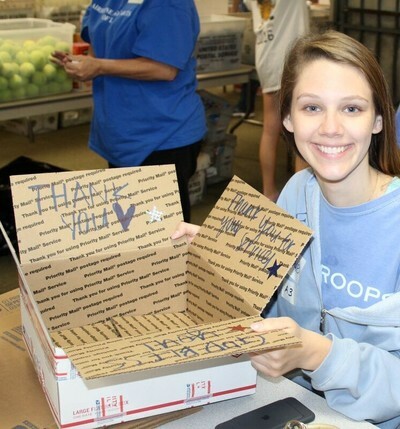 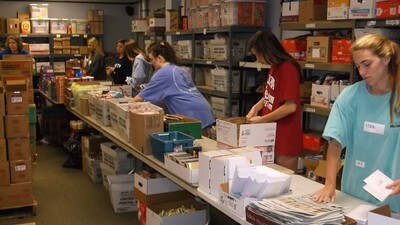 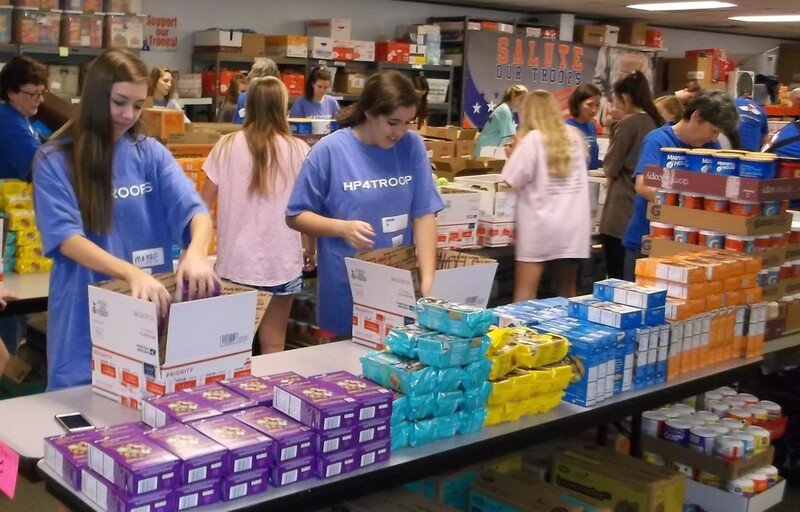 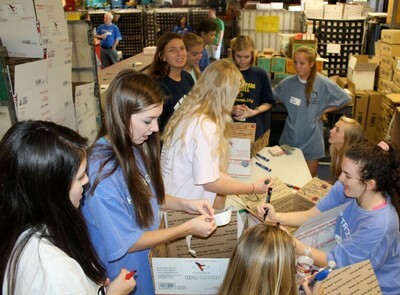 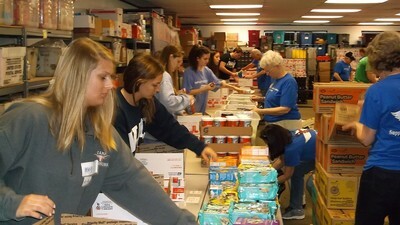 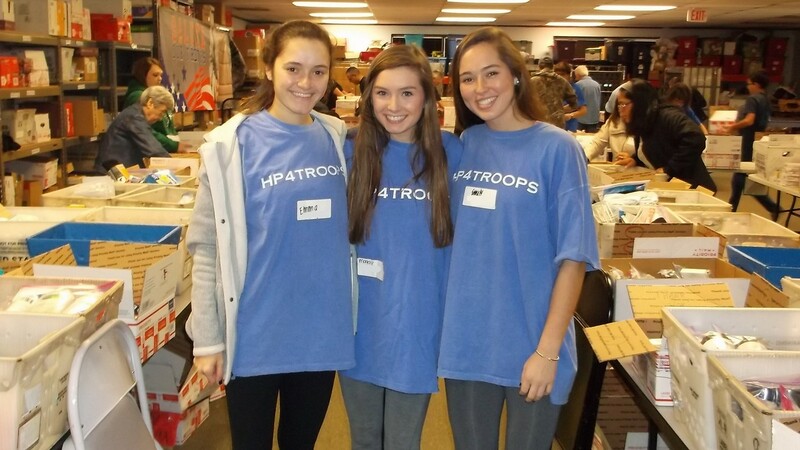 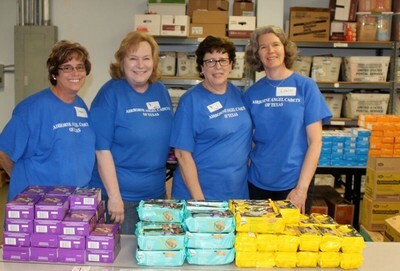 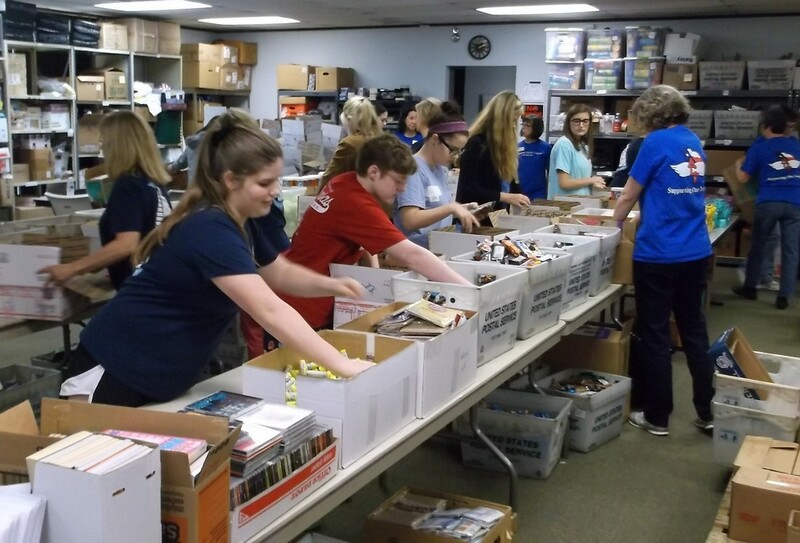 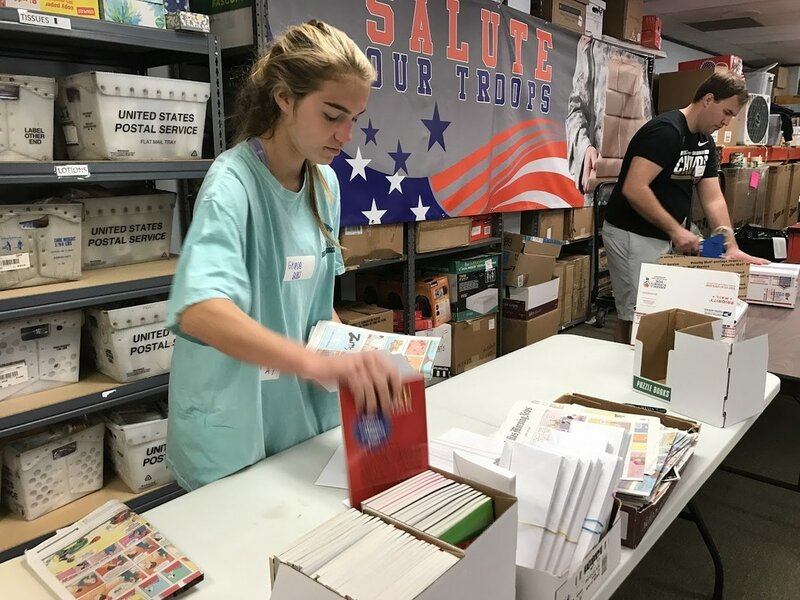 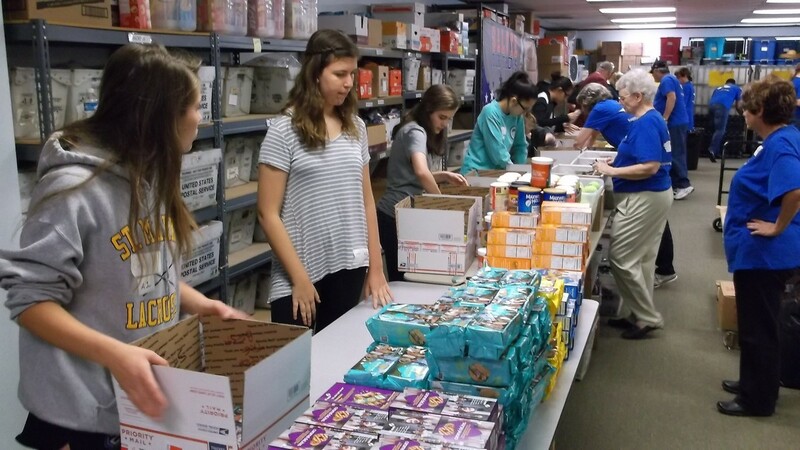 Guest volunteer groups from Highland Park High School's HP4Troops club, National Charity League Preston Bluebonnet Chapter, and The Hockaday School. 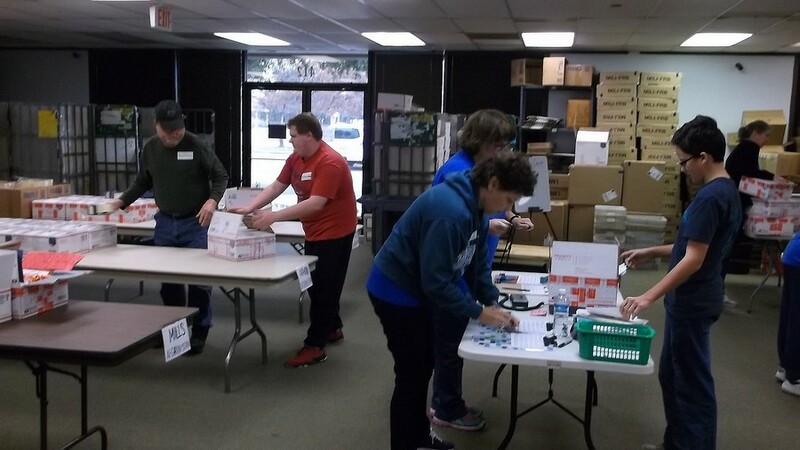 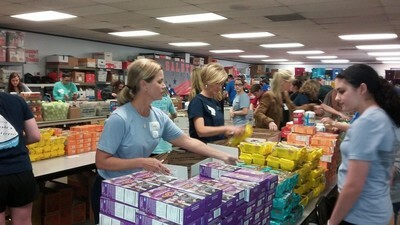 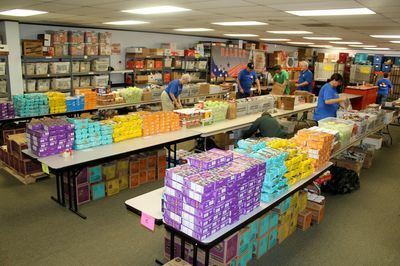 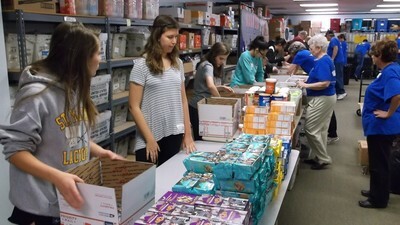 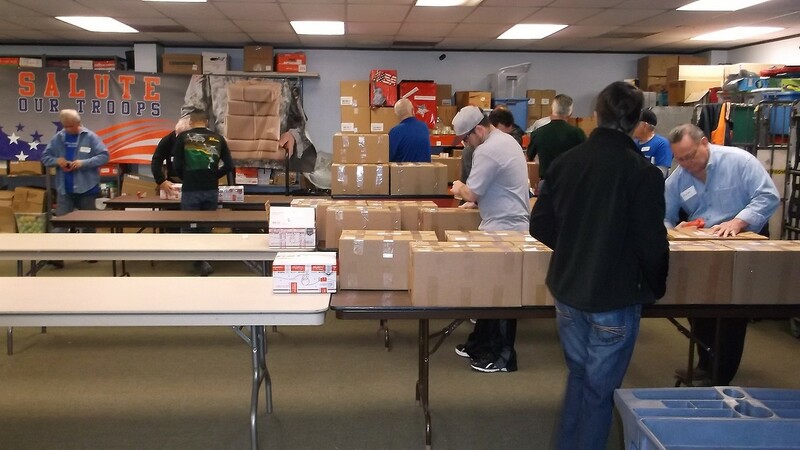 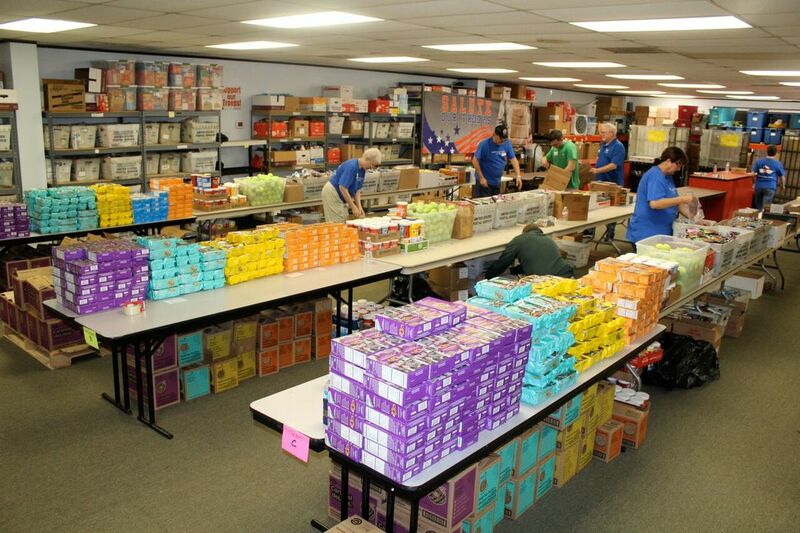 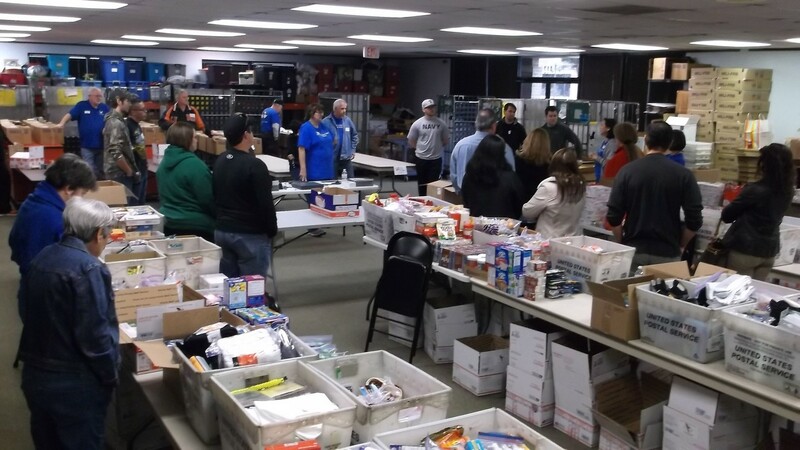 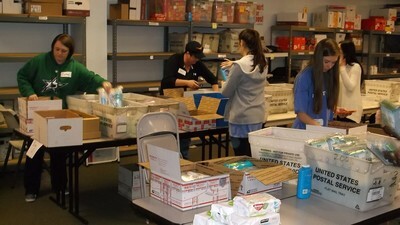 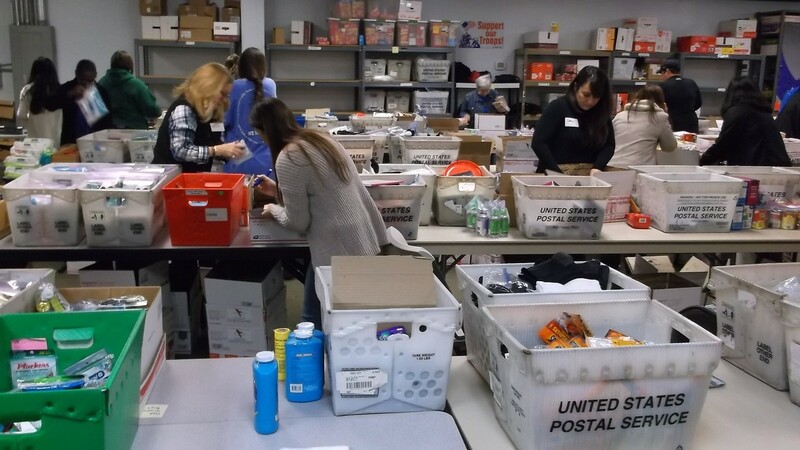 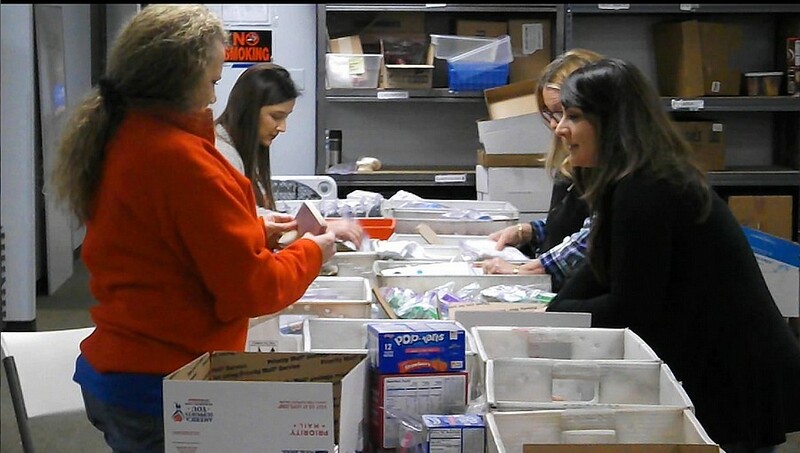 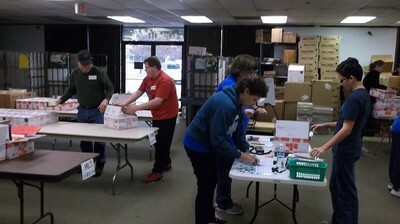 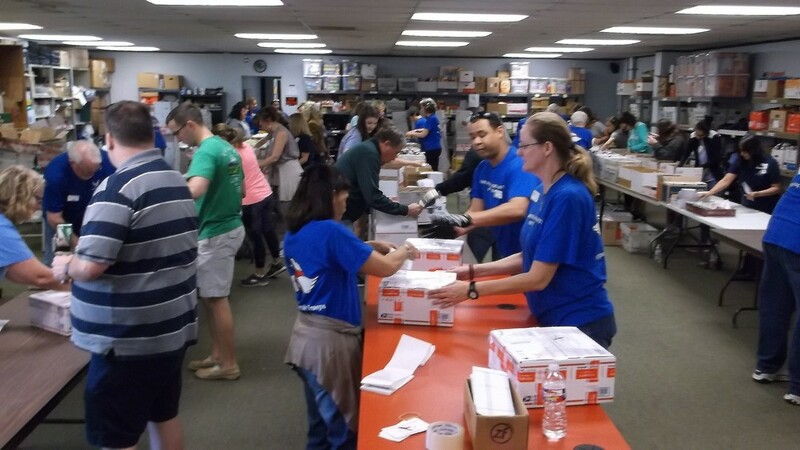 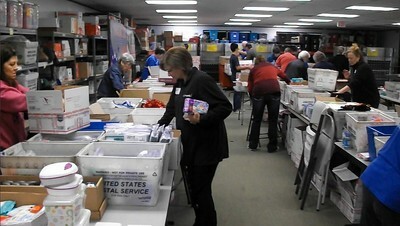 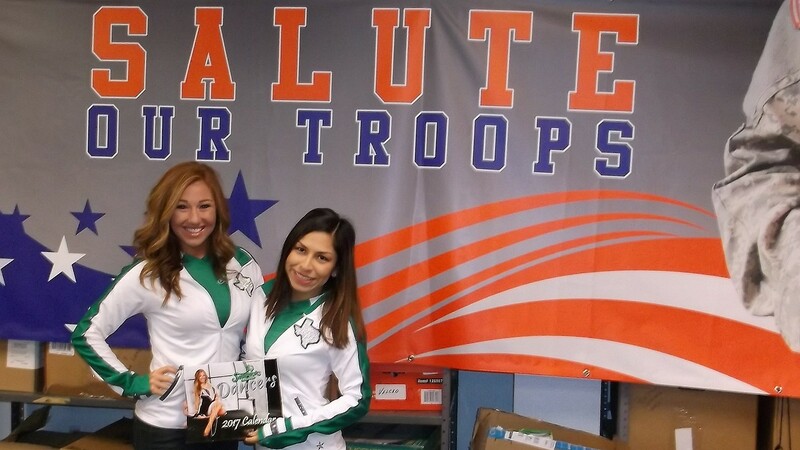 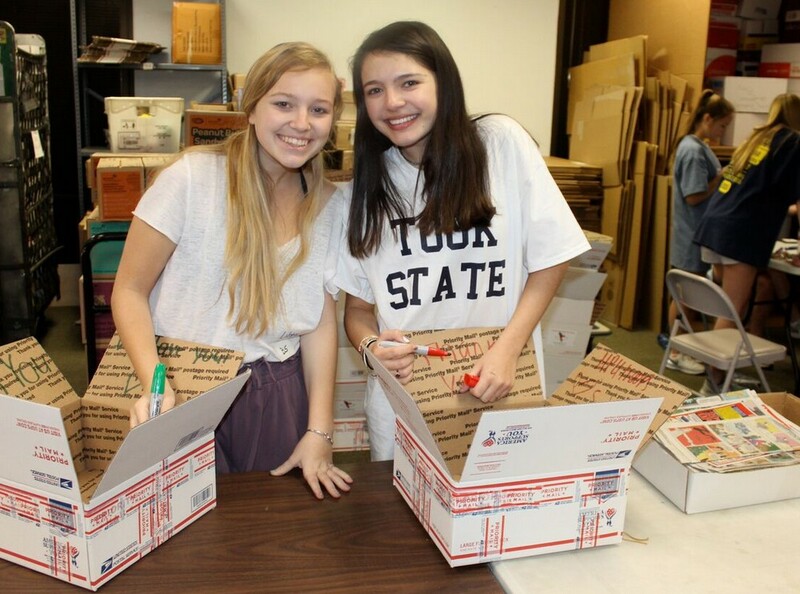 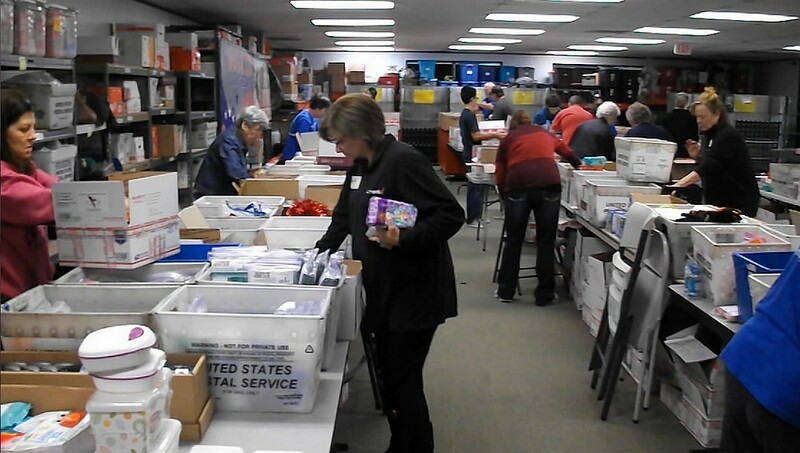 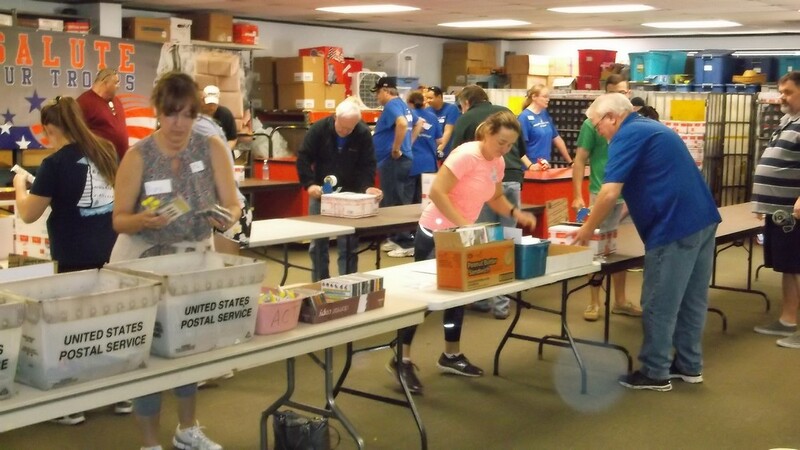 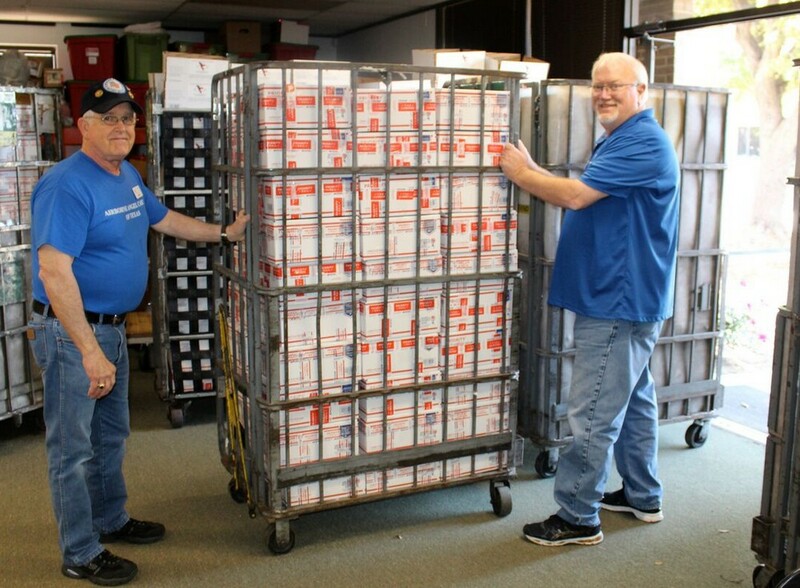 January 2017 - Packing Party for U.S. Military Troops Overseas (below). Click on images to enlarge.